Having spent the last 23 years of my life in New Mexico, I now feel qualified to comment on the differences between holidays in Canada and holidays celebrated in the USA. First of all, Americans (well, at least some of them) celebrate “Columbus Day“, on the second Monday of October. Calling this day “Columbus Day“, however, has recently fallen out of favour. Although Christopher Columbus is regarded as having “found” America, the country was already populated by indigenous people, who were subsequently annihilated in large numbers by European colonists wanting to claim the land for themselves. 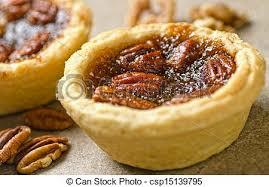 However, as every Canadian worth his or her salt knows, the second Monday in October is THANKSGIVING! Of course, there are a million ways cultures in Canada celebrate the holiday, but the dyed-in-the-wool Canucks partake of turkey, stuffing, cranberries, and pumpkin pie. 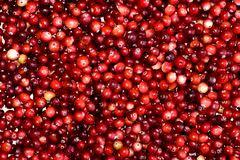 One thing I have learned living in New Mexico: it is nigh impossible to find fresh cranberries on “Columbus Day“. One year, there was an exception, and the cranberry gods were good to me. That, however, was an anomaly. I have learned to buy and freeze, although the texture 12 months later suffers somewhat in the translation. The good people at Ocean Spray tell me that they start harvesting cranberries in early October, so I don’t know why they can’t manage a small shipment to New Mexico, for “Columbus Day“. I shall have to take them at task for that oversight. 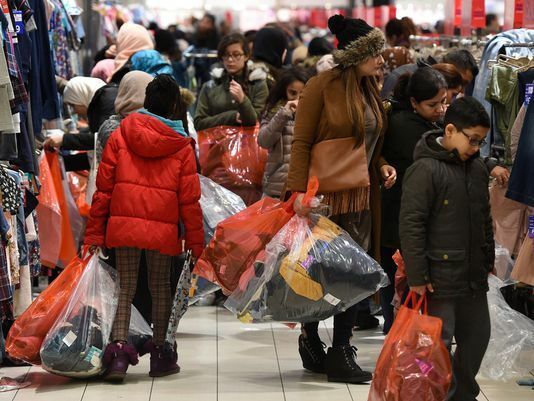 Now, speaking of “Thanksgiving” (the American one), just about everybody has heard of “Black Friday“, that day of unbridled sales, short tempers, long queues (that’s “long lines” in Canuckspeak) and great bargains galore. Not to be confused with “Black Tuesday“, which marked the disastrous fall of the New York Stock Exchange on October 29th, 1929. Even Canadians know about “Black Friday“, and have even recently been staging some on the day after American Thanksgiving. 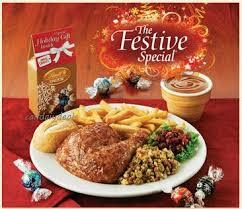 But, I ask you, how many Americans are familiar with “Boxing Day“? It follows the day after Christmas (which both Amercuns and Canucks acknowledge to be December 25th) and December 26th is the equivalent of “Black Friday“, except, Canadians, being ever so polite, do not push, shove or otherwise tackle other bargain hunters, even apologizing if they take the last item in stock (“sorry!“). “Boxing Day” is common in the commonwealth countries, and there are several schools of thought as to the origin: in Feudal times, it was customary for the land owners to “gift” their peons leftover Christmas food on the day after the big eat-down, in (obviously), boxes. Another school of thought suggests that Anglican parishes collected money and food in their churches on Christmas Day, which were subsequently distributed to the poor on the following day in (obviously), boxes. So, there you have it. There are some things in New Mexico, which I never witnessed in all of my years in Canada (some should not be mentioned here!). 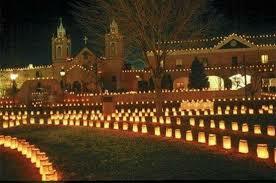 The lighting of thousands of luminarias, which are votive candles placed in paper lunch bags, filled with sand, and lit on Christmas Eve and Christmas Day. Residences and businesses alike sport them, but alas, technology has diminished the excitement of lighting each candle…..it’s a lot easier to just plug in a chain of plastic replicas, linked together, although the thrill is gone. No peering out the window to see how many have to be relit after the wind dies down or how many were catapulted across the street into your neighbour’s yard, which is now on fire. That’s progress. 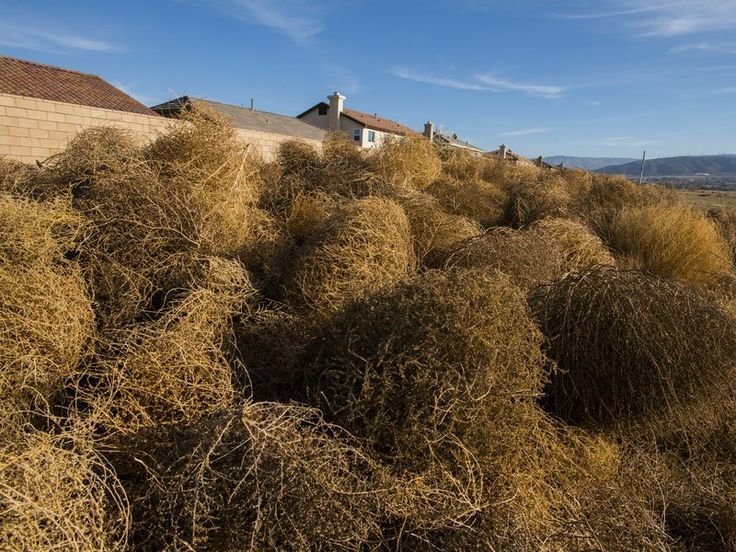 At least in southern Ontario, where I grew up, I never saw a tumbleweed, although I know they are prevalent in the western provinces. New Mexico, being a desert, has an abundance of these huge, spiny creatures and they pile up against fences, in parks, on the sides of highways and any open space. There was an enormous one growing in the front yard of our residence, when we moved in 2015, but I was ill-versed in the proper way to dispose of it. Armed with a shovel and a lot of pull (they have very deep roots when they are still growing), I grappled with it for some time before it gave up. Unfortunately, what I didn’t realize was that the stems exude a very caustic substance, which combined with scratches on my arms from wrestling with it, caused an extensive and long-lasting rash. But, in New Mexico, the locals use the same analogy as “if you have lemons, make lemonade“. In Albuquerque, every year, employees of the Water Authority scour the local terrain for the biggest and best tumbleweeds, which are then assembled on a large steel frame, spray painted white, and adorned with appropriate facial appendages….even a knit red scarf and a pipe are included. 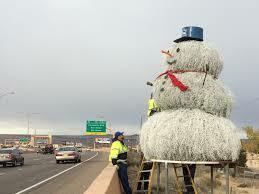 The 12 foot tumbleweed snowman stands at attention on the side of I-40 just west of the city limits. A+ to recycling! 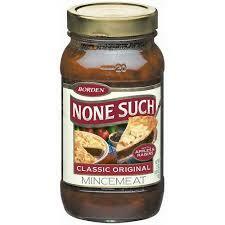 Despite the fact that there are several cultures that use “mincemeat“, both sweet and savoury, my attempts at Walmart last week to procure some bottles of the sweet stuff met with puzzled looks from the shelf stockers. “Mishmeat ?” queried one young lady. “Mincemeash ?” queried another. A third stocker was pointed out to me, who was apparently the authority on such esoteric items. She directed me to a Christmas display, full of candies, sugar cookies, and the like, and in the midst were a few bottles of sweet mincemeat. It was a learning experience (perhaps for the other shelf stockers). 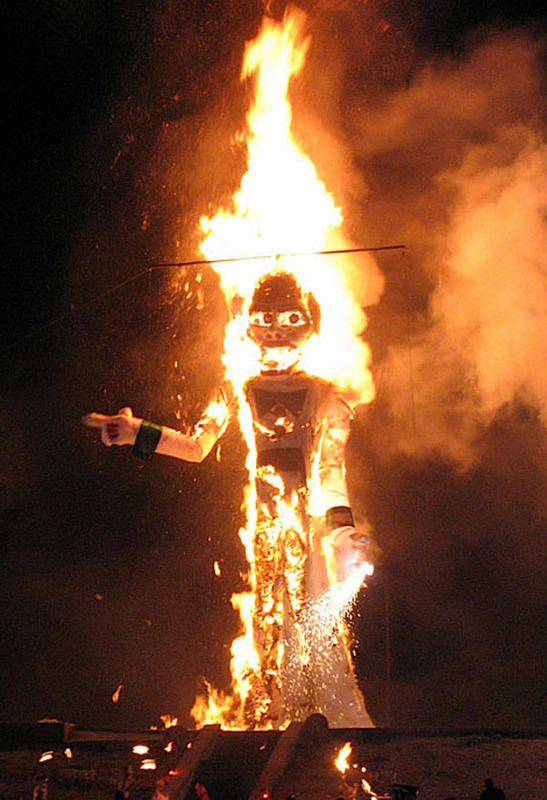 I had never heard of “Zozobra” before moving to New Mexico. 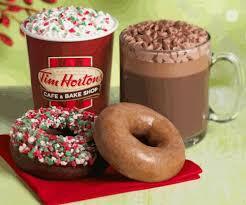 As far as I know, there is no Canadian equivalent. “Zozobra” is the 50 foot marionette effigy known as “old man gloom” and is burned every September at the Fiestas de Santa Fe. “Zozobra” means “anxiety” in Spanish and the burning of Zozobra is a way for the celebrants to alleviate the stresses and worries of life, watching them burn away in the night. Sounds good to me, except that we should have one at least a couple of times of year. By the time September rolls around, the stress levels are too high! 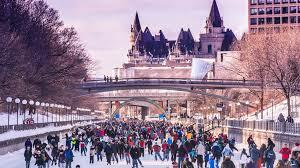 But, when push comes to shove, there is one common theme that binds Canadians and Americans together at one holiday. 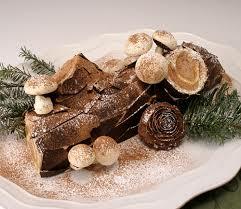 Fruitcake! 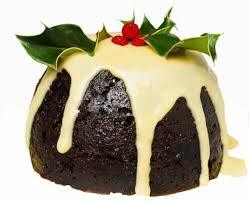 Fruitcake is the symbol of Christmas feasting, whether you like it or despise it. My spouse adores it. I can choke down a piece once a year. So, “Canada” is not really an international country, despite the fact that many Americans seem to think so (so does the Post Office and the IRS). 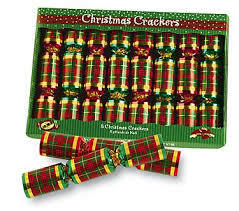 Who knew that, despite our numerous differences, it would be fruitcake that binds us together (you may interpret “bind” in any way you prefer)! But, next year, can someone please arrange for some fresh cranberries for “Columbus Day“, in Albuquerque, so that I can celebrate Thanksgiving properly? It would be appreciated. This entry was posted in Collecting, Cookbooks, Cooking, Eating, Food Trends, Guinness World Records, New Mexico, Thanksgiving, Uncategorized, Vintage Cookbooks and tagged Albuquerque, Canada, Canadian Thanksgiving, Christmas, Columbus Day, cookbooks, Guinness World Record, New Mexico, Southwest, Sue Jimenez, USA, Vintage Cookbooks. Bookmark the permalink. 2 Responses to Who Stole the Cranberries? 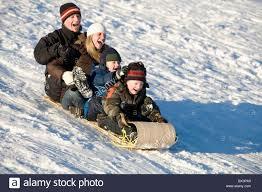 Love this since I grew up in Sudbury. I must add Swiss Chalet, Nanaimo Bars and toutiere to things that can’t be found/aren’t (commonly) known in the US. Who would have thought that fruitcake binds the two countries together? 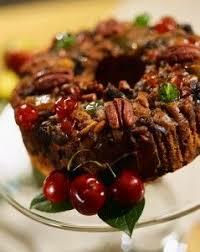 Well Happy Fruitcake Season to you and yours.